Petcasso 2010 will be held on Sunday, February 21, 2010, from 6:00PM to 9:00PM at the Dell Jewish Community Center. The event will include a lavish buffet style dinner, a silent and a live auction featuring paintings created by animal artists and their owners. 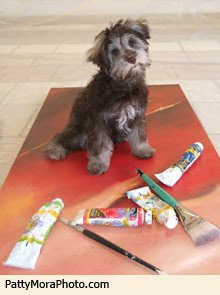 Petcasso is Animal Trustees of Austin's fourth annual animal art event which raises critical funding for our programs. 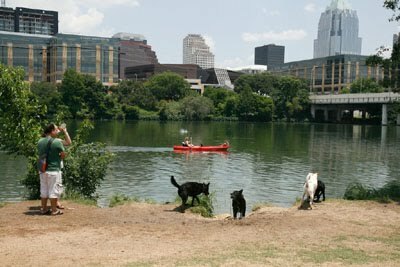 Animal Trustees of Austin operates two veterinary clinics which provide quality and affordable health care for Austin's neediest animals, and free care for animals of the homeless.